Cartilage defects are usually irreversible due to the properties of the cartilage that is not innervated and not vascularized. More than 170 million people are affected by osteoarthritis in the world and there are 2 million knee injuries per year. The number of patients will increase due to social factors like overweight and population ageing (+20% to + 30%). 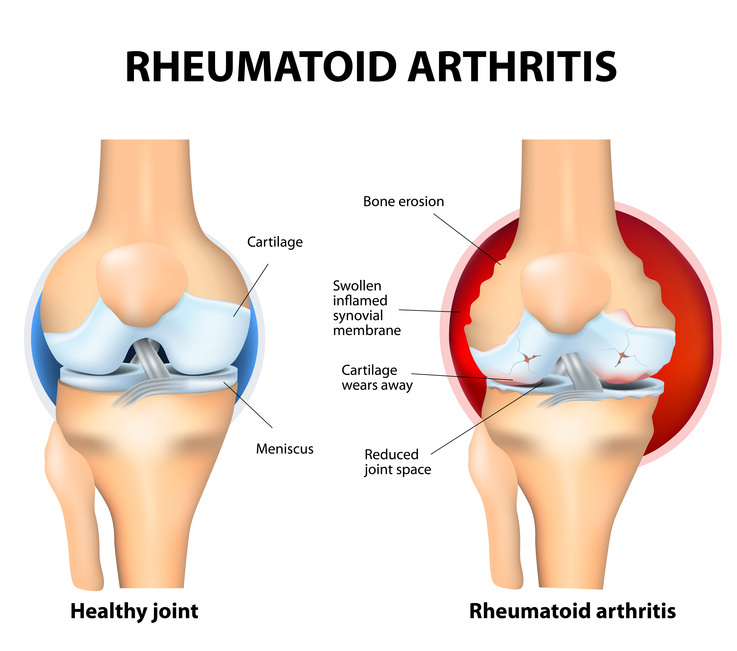 Osteoarthritis results anatomically by the destruction of cartilage in joints (knee, finger, …), which causes severe pain and a significant reduction in mobility. Osteoarthritis is considered like the most common joint disease. Osteoarthritis costs € 1.8 billion / year for 6 million people affected in France. A new technology based on the transplantation of cartilage cells (chondrocytes) is being developed. This technology involves removing chondrocytes of the patient on a non-load-bearing area (autologous) or from a donor patient (allogeneic), culturing these cells to get a sufficient number and then re-injected them to the injury site for the cartilage repair.